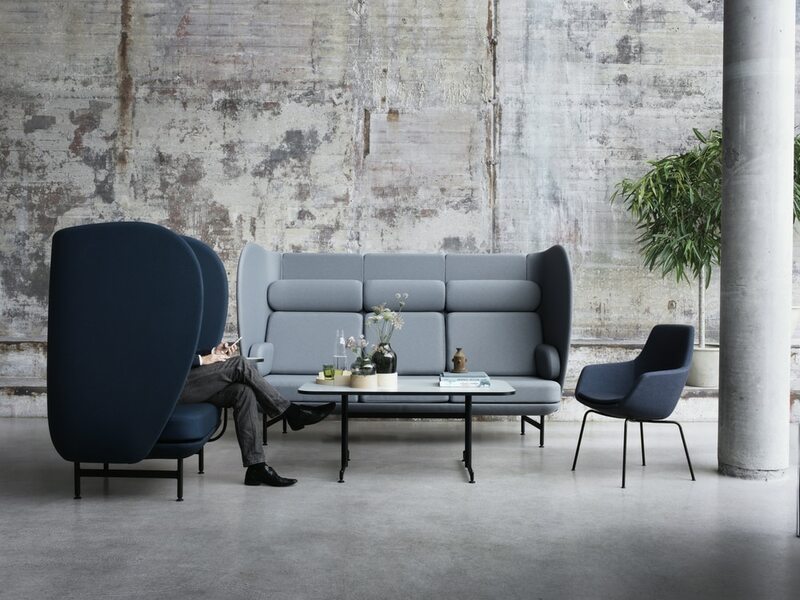 With Plenum™ Republic of Fritz Hansen is paying homage to the change in modern work practices by making room for collaboration. 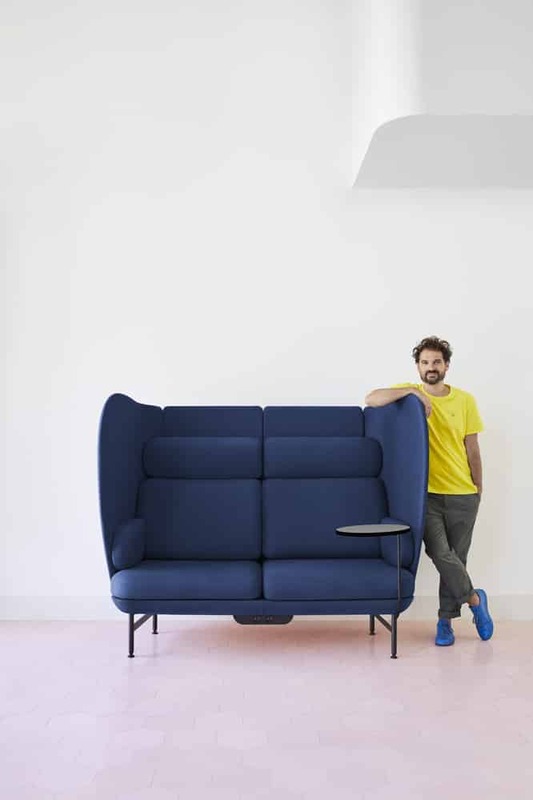 The new, high-back sofa system by Jaime Hayon is designed to embrace any space – whether the need is to be individual together or simply together. 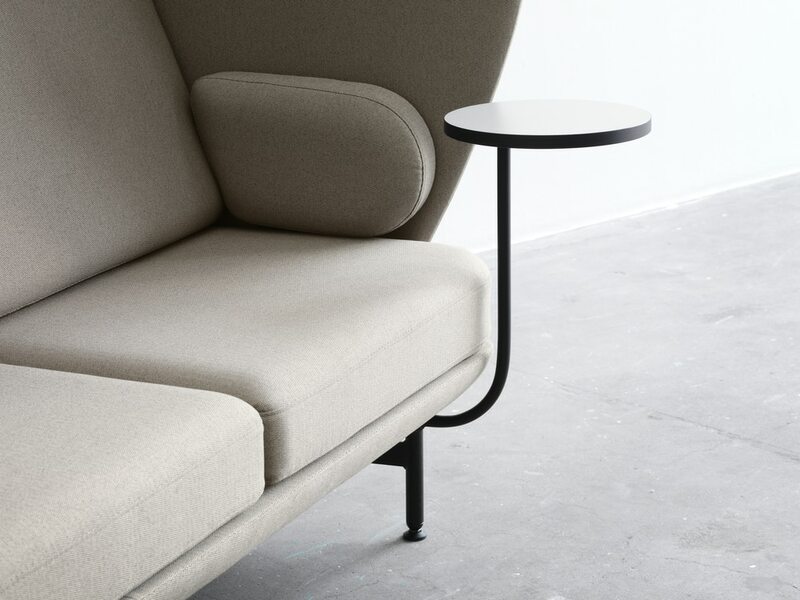 Jaime Hayon´s latest design for Fritz Hansen is his very first piece of contract furniture. 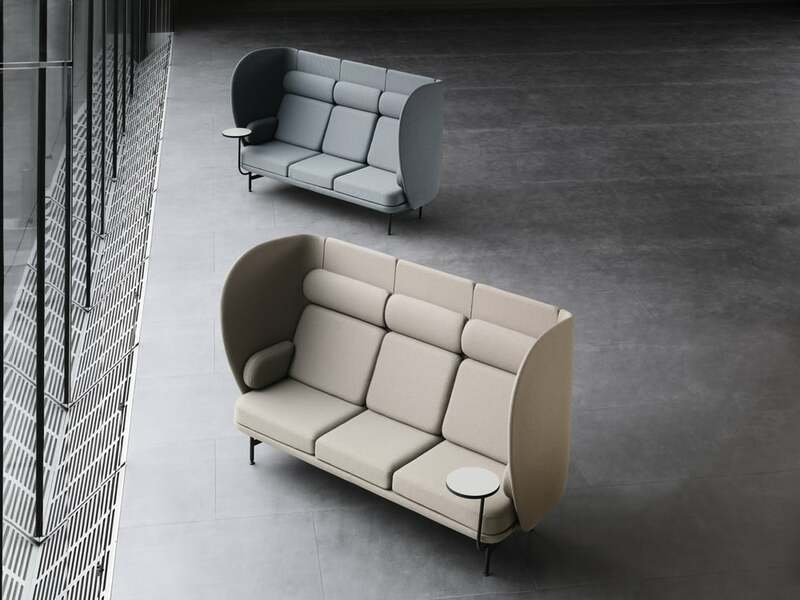 The series consists of a one, two and three-seater sofa with features such as power plugs, USB ports and mounted or separate tables, for a functional but aesthetically pleasing experience in any space, be it for collaboration, concentration or relaxation. 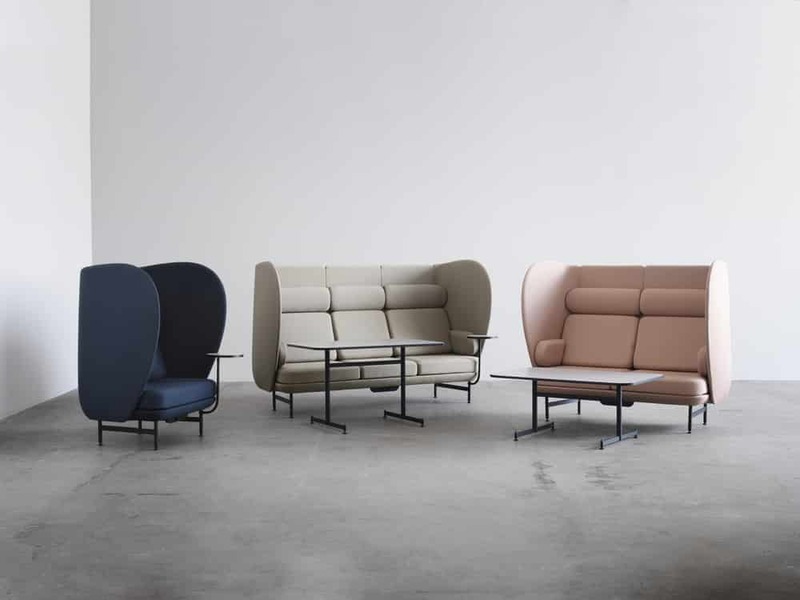 “In creating Plenum, the overall objective was to challenge the concept of traditional office furniture and create a feeling of home,” Hayon explains. 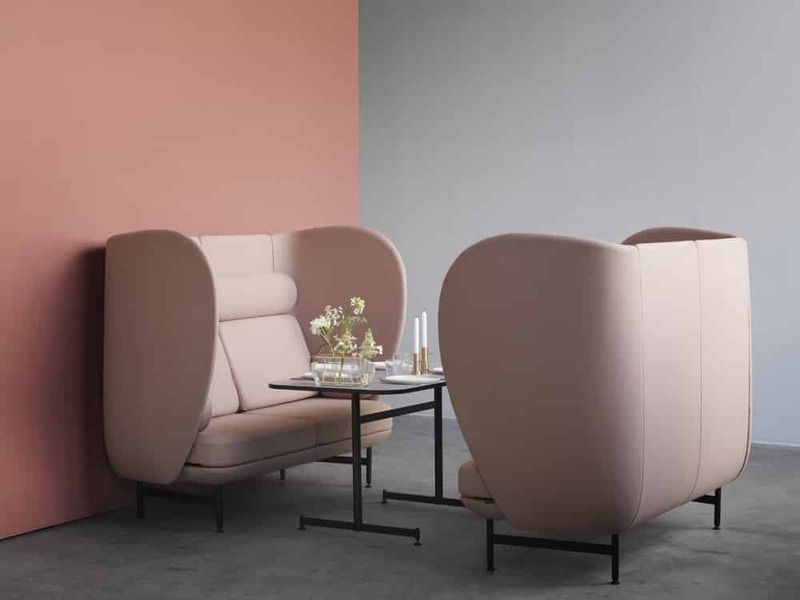 Hayon´s South European background is always evident, adding warmth through soft shapes, interesting colours and a playful twist. 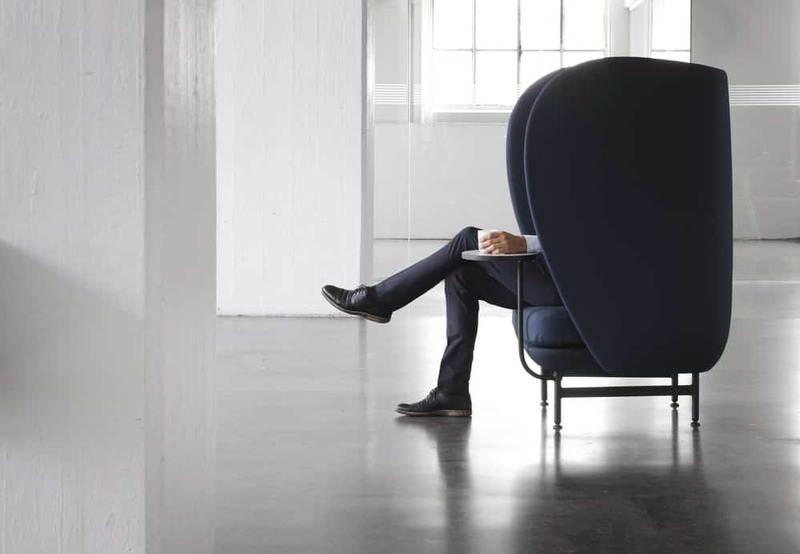 Plenum defies the traditional square, impersonal office furniture with its curvaceous, organic design. 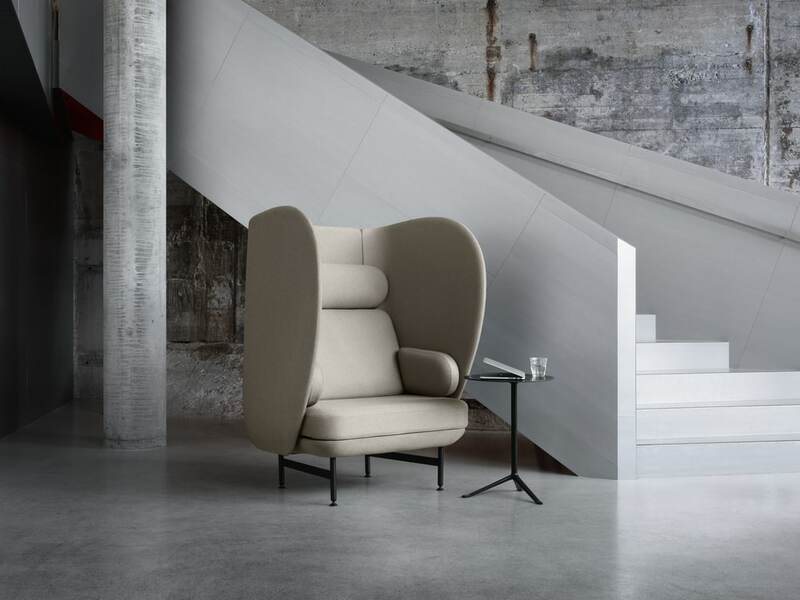 “It is important to remember that my design is made for humans – to be used by humans. I believe that design should provoke emotions. 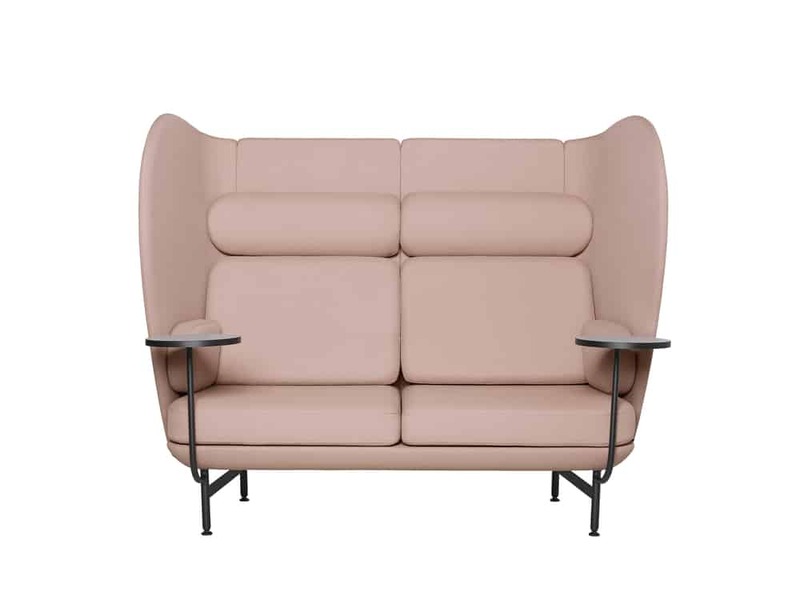 Design should make you feel good and most of all – create happiness,” Hayon adds. “What I like the most about Plenum is its ability to combine advanced techniques with a seamless expression”.